“Yes…I’m sorry guys. I’ll need to get the doctor to come in and confirm. One moment.” The sonographer explained as she left the room. I watched her walk out and then my gaze slowly tracked over to my husband, John. As I lay on the bed, I looked at him holding my one year old, Peter*, up high on his shoulders. John* had been trying to keep him entertained and amused while the sonographer was rolling the doppler around on my belly for what seemed like forever before she told us there was no heartbeat. My husband looked in my eyes and offered a disappointing smile. I could see he was trying to process what had just happened while wrangling an adventurous 12 month old. “I wasn’t expecting that.” I whispered to him. John and I had been nervous and apprehensive about having another child and we were still coming to terms with it. I was 9 weeks pregnant and had only found out we were expecting just a few weeks prior to the ultrasound. The sonographer entered the room again with the doctor. The doctor took a few brief minutes to look over my womb with the doppler and then confirmed the same as his colleague. 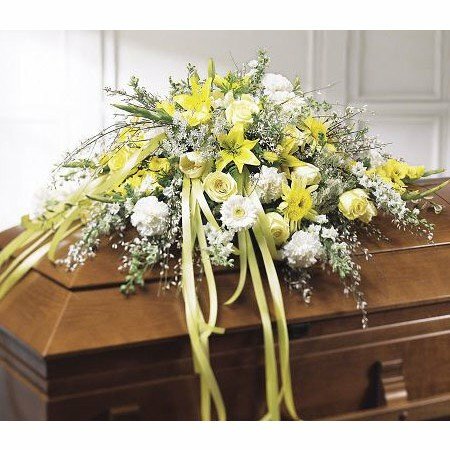 He sympathetically explained that it can be common to miscarry before 12 weeks. He advised us to go back and see our GP as to what we should do from here now that the pregnancy was confirmed as a miscarriage. I chose to experience a natural miscarriage. The thought of having my baby removed through a D&C procedure felt too confronting for me. I started to bond with her. I felt that she was a girl. 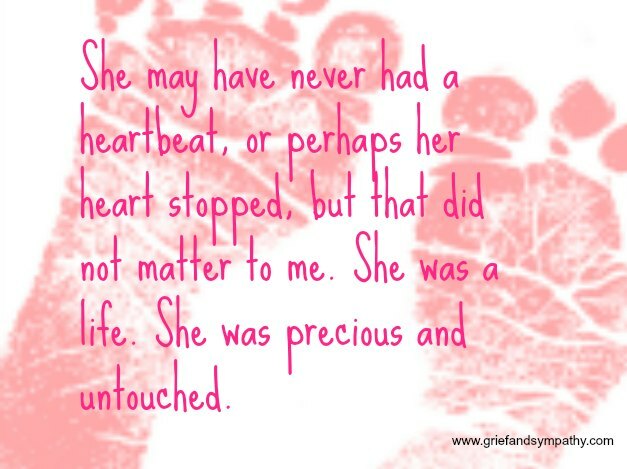 She may have never had a heartbeat, or perhaps her heart stopped, but that did not matter to me. She was a life. She was precious and untouched. She had a life. To me her value was immeasurable. Something was lit inside my soul, I needed to name her, to know her and to speak her name. She was to be due on Christmas Day, and so I named her Emmanuella. I wrote to her, I sung to her, I spoke to her. In bed at night, John and I stroked my belly until we both fell asleep. I think I wanted to savour what ever time I had left with my baby inside my womb. Even though there was no heartbeat, my baby was still there. I was holding her for a little while longer. Two weeks after the ultrasound, I miscarried naturally. After the miscarriage, I was in an emotional turmoil most days of the week, but life went on. I remember hating the harsh reality that life had to go on. I wanted to scream out to the world, “But my baby died! And I will never get to meet her!.” On my nights alone while my husband worked, I would weep for Emmanuella and have long moments of envisioning all the “what ifs”. Did my reservations about the pregnancy cause the miscarriage? Did I miscarry because John had never rubbed my belly at night like he did with our first pregnancy? Did I eat or drink something that harmed my baby, that killed my baby? These questions were just the beginning of the downward spiral through the rabbit hole of unhelpful thoughts, that started happening the moment I stepped out of the ultrasound room. So many midnight conversations with her and dreams about her. The most painful thing was not being able to express my pain to those I loved. Not because they weren’t offering space to support me, but because I didn’t know how to, because I feared being judged about how I felt, because I did not want to be a burden, because I didn’t feel like I would be truly heard, because I didn’t feel like my pain was worthy of being held and supported. 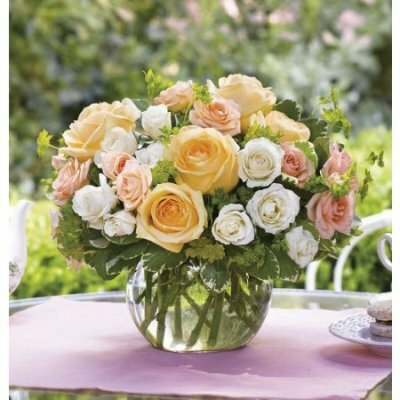 The grief that surfaced for both my husband and I took us by surprise. My mind swirled, my heart felt like it was breaking into a million pieces, though at times I felt like there was a huge space in my chest. I was flat, empty, depleted, confused, angry and lost. I felt a dark cloud hover over me and for many months after it felt like I swallowed the darkness whole. I felt so utterly guilty for being engulfed in strong emotion while trying to raise my son. Why did this hurt so much, when I was so terrified a few weeks earlier about the new pregnancy? A part of me did not feel ready to have another child yet. Though it wasn’t diagnosed at the time, at that moment in my life I was already on the verge of falling into post natal depression. And I certainly had no roadmap for handling miscarriage at the same time. Four months later I fell pregnant with my daughter, Layla. * I carried her to term after having a healthy pregnancy. Although I tried my best to not let fear get in the way of truly experiencing this miracle, throughout my third pregnancy and in the early months of my daughter, Layla’s, life I lived most of my days under the confusion and heaviness of post natal depression. My journey through that pregnancy and birth was deeply triggering and healing all in one. Finding out we were having a baby after our miscarriage brought up so many mixed emotions, but deep within I knew it was the beginning of a new hope for me and my family. 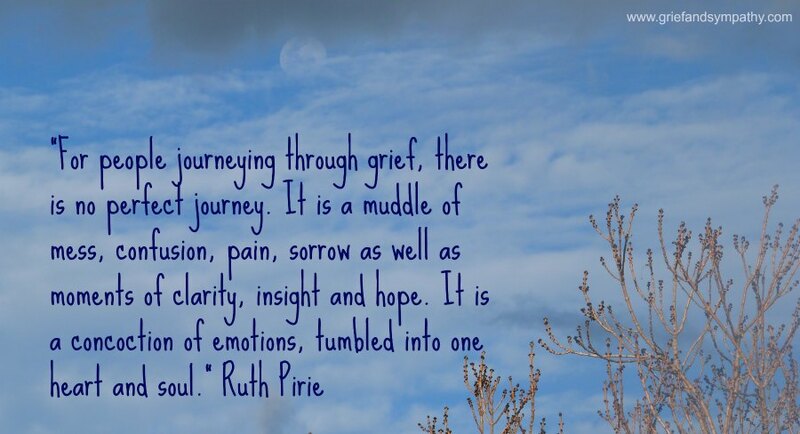 For people journeying through grief, there is no perfect journey. It is a muddle of mess, confusion, pain, sorrow as well as moments of clarity, insight and hope. It is a concoction of emotions, tumbled into one heart and soul. My own grief journey taught me, that no-one could solve this for me. Nor was it anyone’s job to do that. This journey was my own to travel on. 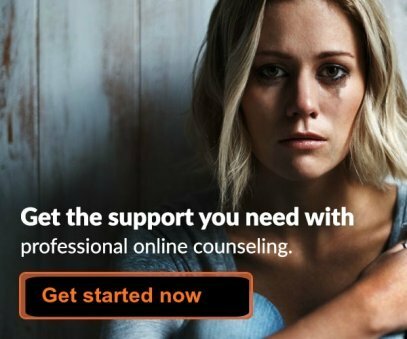 In the very thick of the depression, I made a choice to seek professional help with the guidance of John and a community nurse, who was such a beautiful support to me. I knew it was time. Time to strip back the layers of darkness and the layers I placed upon myself for protection, to step forward into being the best mother I could be, the best wife I could be and the best version of myself. My dearest Emmanuella would only want for me to step into my greatness. At the time I did not know how any of that would come into fruition, but a spark was lit and so I began to trust in that. For the months after the miscarriage to help me process the array of emotions I felt, I put together a small box of keepsakes that helped me feel connected to Emmanuella. 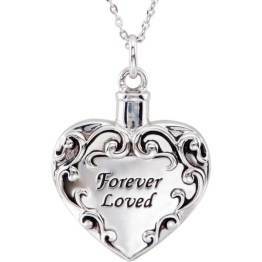 It was my way of honouring her life and letting her know that she was loved, wanted and missed. The box contained cut outs of poems that I came across, poems I wrote to her myself, the positive pregnancy test that told us we were pregnant with her, her ultrasound pictures and other small mementos that honoured her presence and my grief. 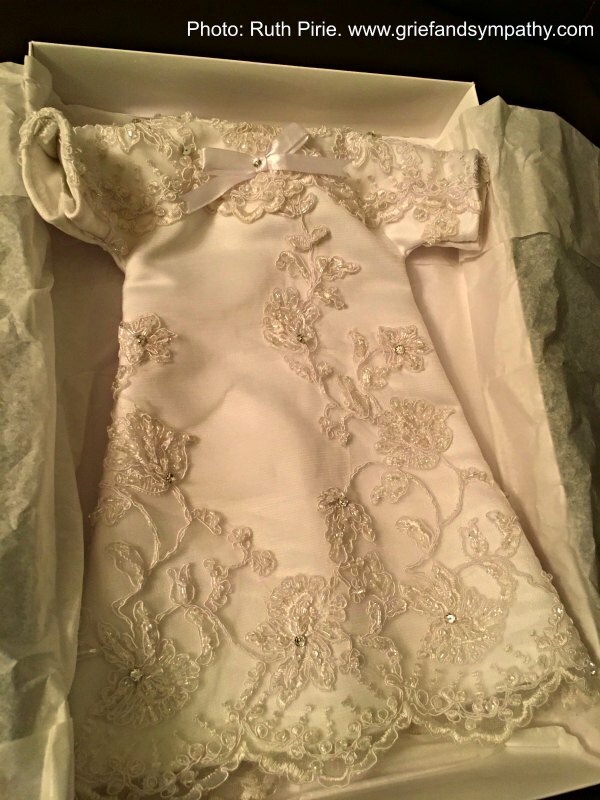 I donated my wedding dress to Angel Gowns Australia Inc, a not for profit organisation run by volunteers who create angel gown garments for families who have lost a baby to miscarriage, still birth or illness. They lovingly created a dress in remembrance of Emmanuella. I found support in online groups and organisations. I participated in a 30 day photography project called, “Capture Your Grief,” which was led by the artist Carly Marie. A very cathartic project that helped me reflect and move through emotions that I was holding onto. This project helped spur my own self-expression and in turn guided other mothers and friends to voice their own pain from their losses. We also created a memorial garden for Emmanuella in our front garden where two camellia trees were in full bloom at the time. Every year around her death anniversary, her trees come into full bloom; and in the winter mornings as I watch the sunrise from my kitchen window and I sip my cup of tea, I admire her camellia flowers. I appreciate the way the leaves sparkle from the morning dew and watch the flock of lorakeets that come and perch on the tree’s branches. She is free. My sister encouraged me to attend some yoga classes with her and so I started practicing yoga and mindfulness, and I began to hold a great appreciation for how this ancient wisdom was providing me relief and moments of clarity. From there I came to see that every day and every moment I had a choice. 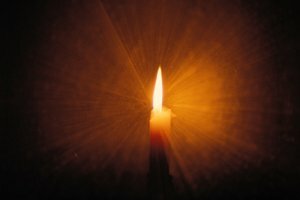 The spark of hope within grew bigger and bigger to become a large burning flame that inspired moments of clarity and deep gratitude for my life. I continued practicing yoga and meditation regularly and embarked upon studying yoga teacher training which led me upon the path some years later to now owning and operating a yoga studio. At first yoga gave me a time and space to process emotions and connect with Emmanuella. The practice then started to present me the tools, the support and the insight for which my soul was craving. The wisdom of mindfulness opened me up to being sincerely present with my family. I remember the day when Layla was 6 months old, and while playing on the floor with her, for the first time I truly saw her smile. I was there, completely. I witnessed my daughter smile at me, her eyes sparkling, her cheeks dimpling. You see, I truly believe now that the experience of losing Emmanuella taught me to believe in my own strength and innate wisdom. I was able to move through my post natal depression, and start to gain feelings of vitality and calm. I made the choice no longer to hold onto the guilt I carried for grieving while raising my son which felt like I physically let go of a tonne of bricks off my chest. I gained the strength to allow myself to feel my emotions, which was deeply healing for me. 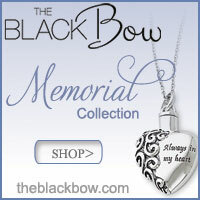 The pain of my grief engrained a compassionate nature within me. My experience was a catalyst for changing the direction of my life and my family’s life. 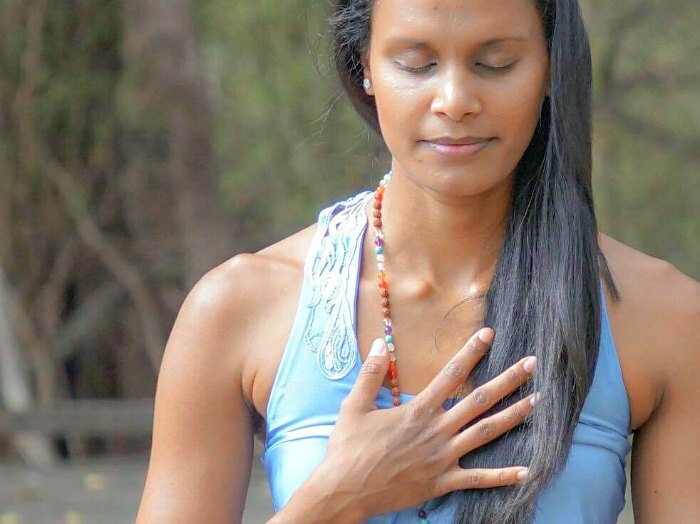 Losing Emmanuella broke me but also sparked a flame within to help others find the healing power of being present through yoga, mindfulness and meditation. 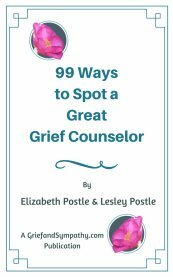 The emotional pain of grief stripped me of the ability to experience quality of life for many years. The biggest challenge was allowing myself to ride the waves for my body and heart to heal in their own time. 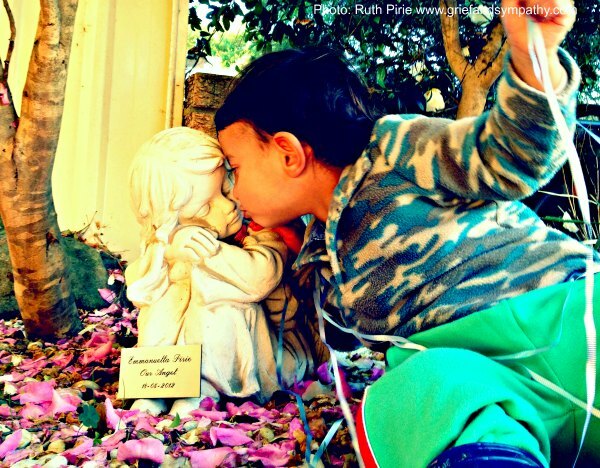 These days I hold gratitude to the experience of grieving the loss of my second baby. It was a rocky road to get to this point. Every day, every moment presented a choice to me - to either be here or not. To either live in fullness or to stumble through each day. Don’t get me wrong, some days I still stumble. The difference now is that I am aware of it and I compassionately hold myself through those days. 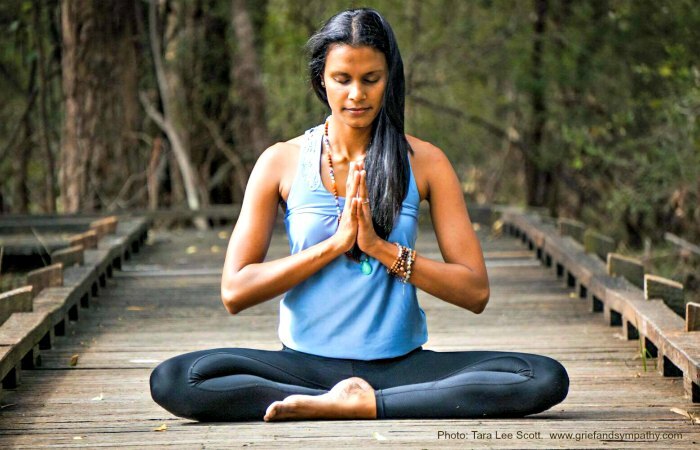 My self practice, of yoga and mindfulness, supported me through my grief journey. The wisdom and insights gained from practice and self study have helped me to feel at home in my body again, after feeling like my body failed my baby. Yoga helped my heart to breathe, it eased the knots in my stomach, it helped me to feel my feet anchoring into the earth and it opened my perspective to embracing with gratitude the moments of gold that I had with my family. These days I hold a steadfast knowledge in knowing that my inner self will never falter. On the days when I do feel disconnected, tender, depressed and frustrated I come back to utilising the tools that support me in remembering my unchanging self. I am eternally grateful for the experience of carrying Emmanuella for those few weeks in my womb. My child whom I never held, has guided me to know and receive true love, wisdom and strength. 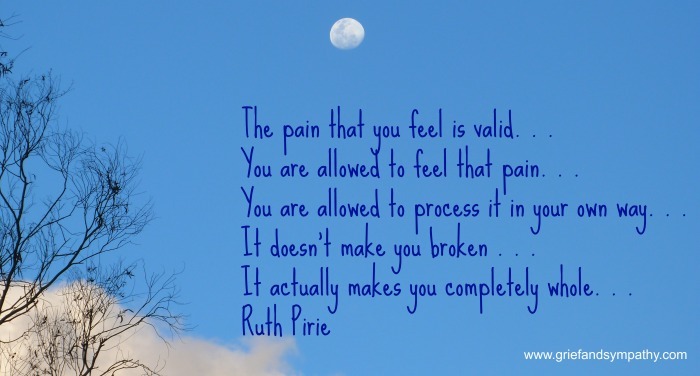 Listen to Ruth talk about her grief journey in this heartfelt and inspiring video. The pain that you feel is valid. . .
You are allowed to feel that pain. . .
You are allowed to process it in your own way. . . It doesn't make you broken. . . It actually makes you completely whole.